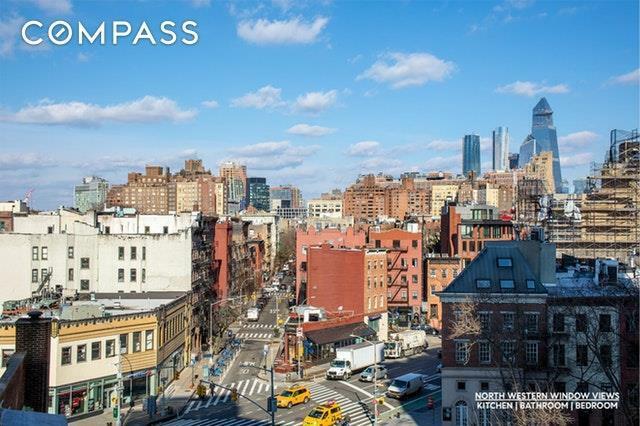 WEST VILLAGE | Bright Open Views | Amazing Location | Large One Bedroom COOP at 3 Sheridan Square, a premier doorman building on the corner of West 4th and Barrow Streets in the heart of the West Village. 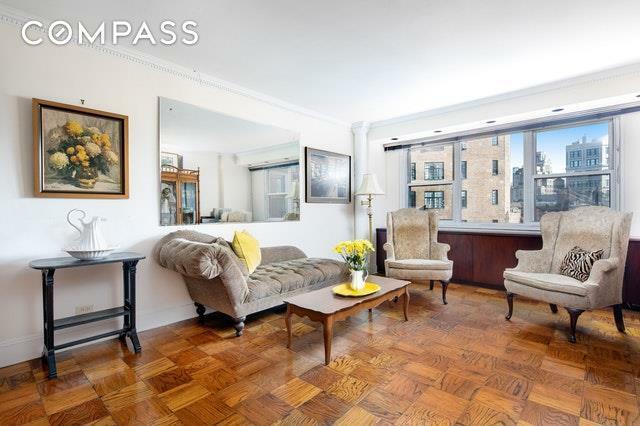 This 8th floor corner unit has open northern, northeastern, and eastern views over the West Village rooftops and is flooded with sunlight all day long. Windowed Kitchen and Bathroom. Needs a little TLC. 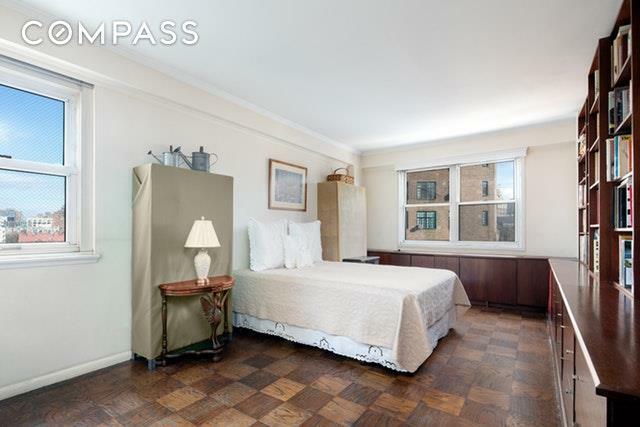 3 Sheridan Square is a mid-century, 158 unit, 17 story coop in the heart of the West Village. Across from Sheridan Square Park, and the #1 Christopher Street subway station, this full-service building offers a 24 doorman/concierge, laundry room, bike storage, live-in super, on-site garage, and a landscaped roof deck with 360 degree views over Greenwich Village and the West Village allowing you to take in the Empire State Building, Chrysler Building, Freedom Tower, and the most gorgeous sunsets in the city. Pied-a-terres, co-purchasing, and subletting allowed with board approval. Your pets are welcome. Woof and Meow. 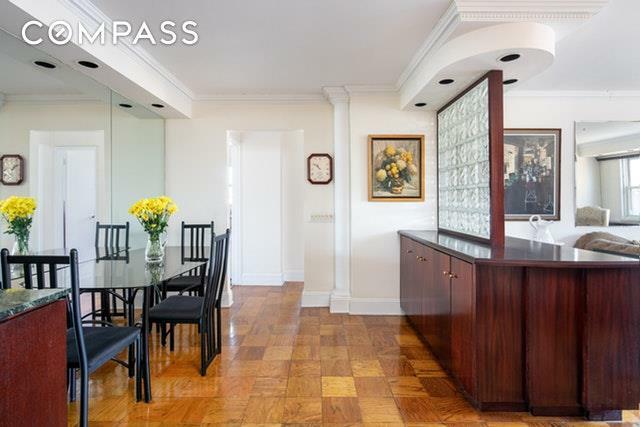 Listing courtesy of Jeffrey Dyksterhouse of Compass.